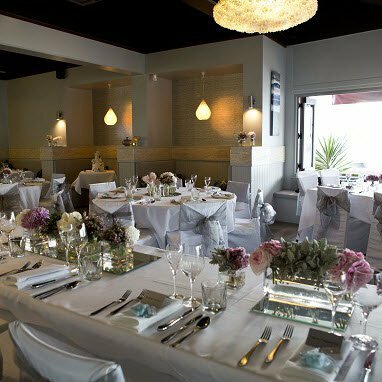 Welcome to JAM Restaurant Townsville, a popular and well known restaurant and function venue. Our aim is to provide you with a taste of North Queensland while offering a warm and welcoming experience. 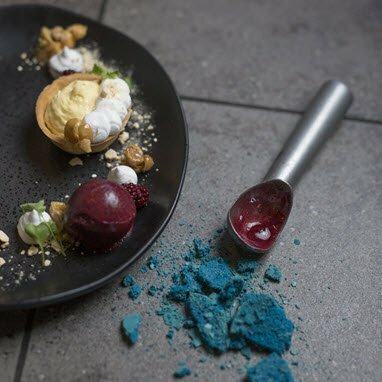 We like to explore our regional produce and create contemporary cuisine without compromising the purity of flavour. 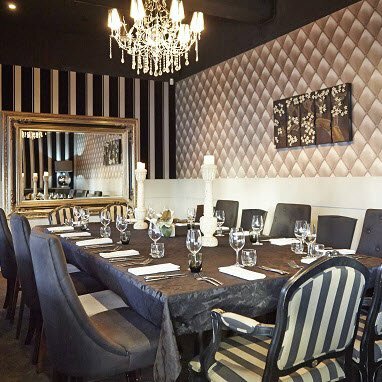 The JAM day begins with a creative breakfast menu and great coffee, followed by lunch – in addition to the a la carte menu we also have a special luncheon menu, and as the sun sets over the CBD and Castle Hill guests sit back and relax over dinner. For romantic dinners we recommend one of the private booths, the window tables are a perfect way to enjoy the views of the river and CBD lights, or relax outside on the terrace. Our Gourmet Traveller awarded wine list offers over 100 wines ranging from small Australian producers through to stunning international champagne and wines. Matt and the team look forward to seeing you soon.